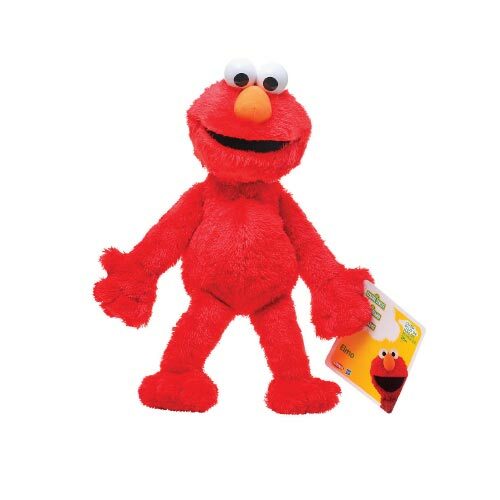 This adorable 33cm Plush Elmo Toys is ready for fun. 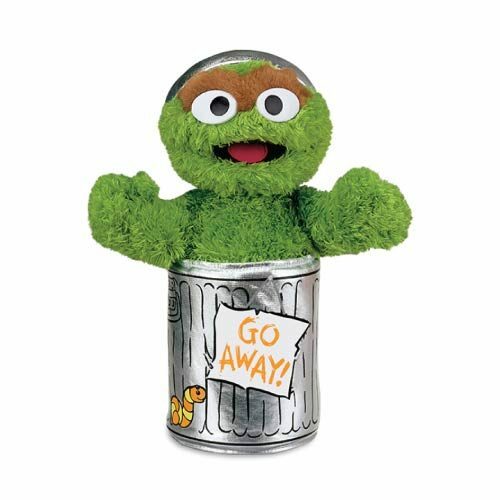 Sesame Street’s friendly, cheerful monster is bright red and super soft. 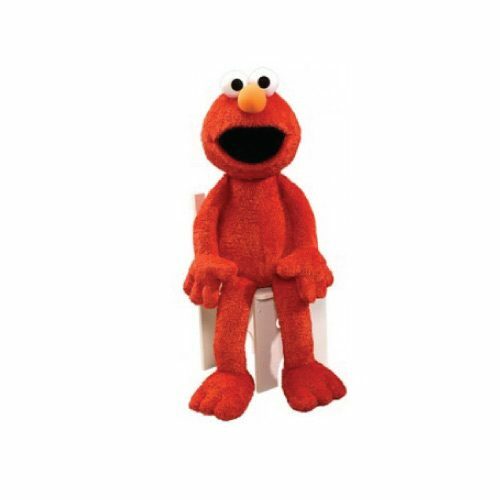 Elmo likes learning, laughing, looking at books and playing. 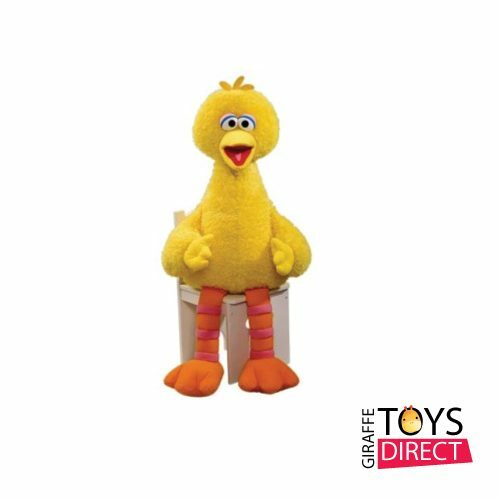 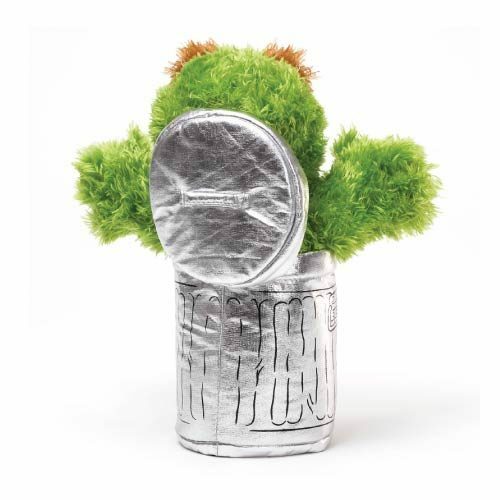 This cheeky character will make a fun and cuddly play time companion for any child. 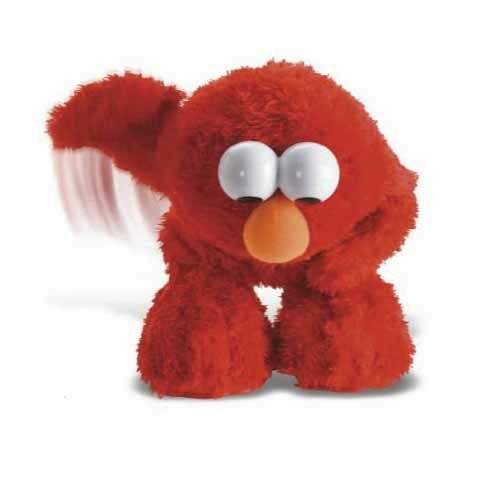 This adorable 33cm Plush Elmo Toys is ready for fun. 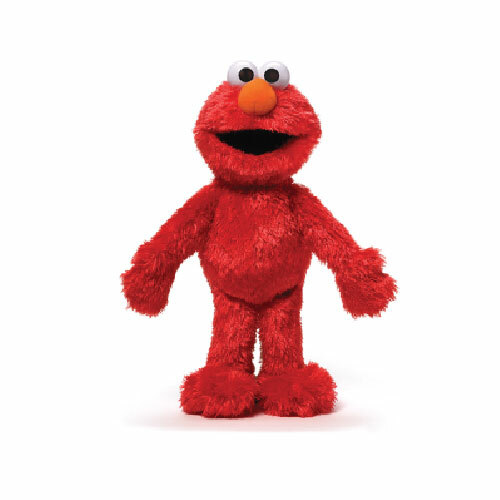 Sesame Street’s friendly, cheerful monster is bright red and super soft.